Introducing Eventbee Ticketing App for Facebook Fan Page! We are excited to announce the new Eventbee Ticketing App for Facebook Fan Page. 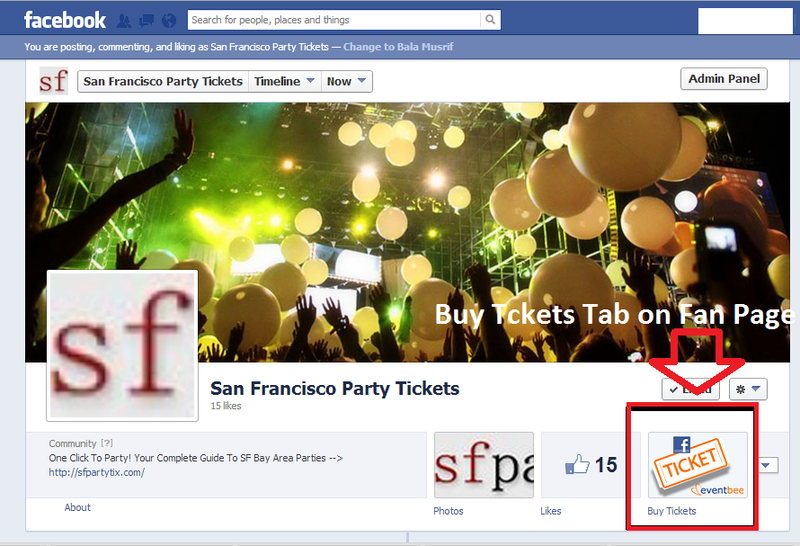 Now your fans can purchase tickets directly from your Fan Page without having to leave Facebook. Happy ticket selling from your Facebook Fan Page! Previous Post Introducing Volumebee: Get One to Many!